From the moment you walk into this beautiful villa, you instantly know you are in for something special. 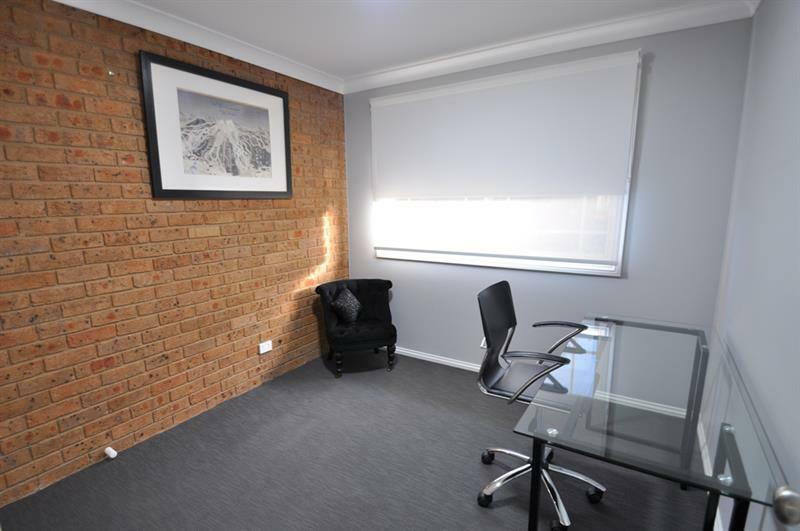 The owners have fully renovated this property, with highest quality fittings and tradesmanship, ensuring it will not disappoint. 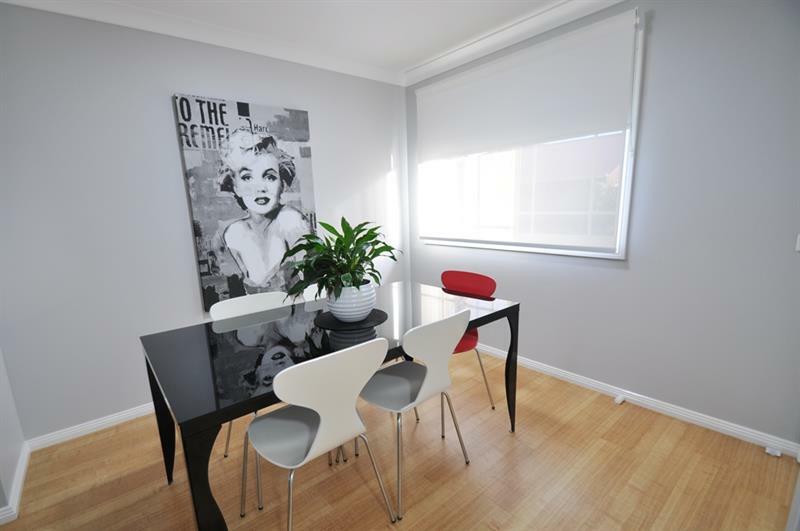 Boasting a neutral colour palette, open plan living with an abundance of light due to the north to rear aspect, this townhouse would be an ideal home if you are looking to downsize or a perfect investment until you are ready to move in! 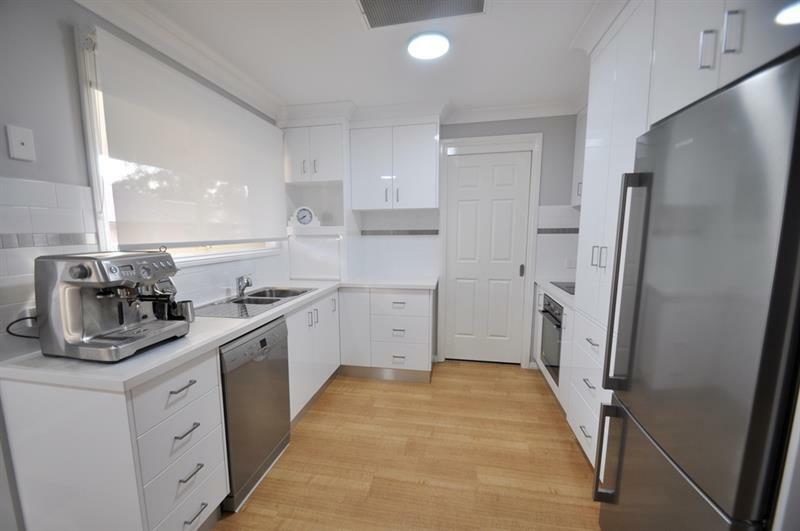 The kitchen features caesar stone bench tops, convection oven, dishwasher and an abundance of cupboards. 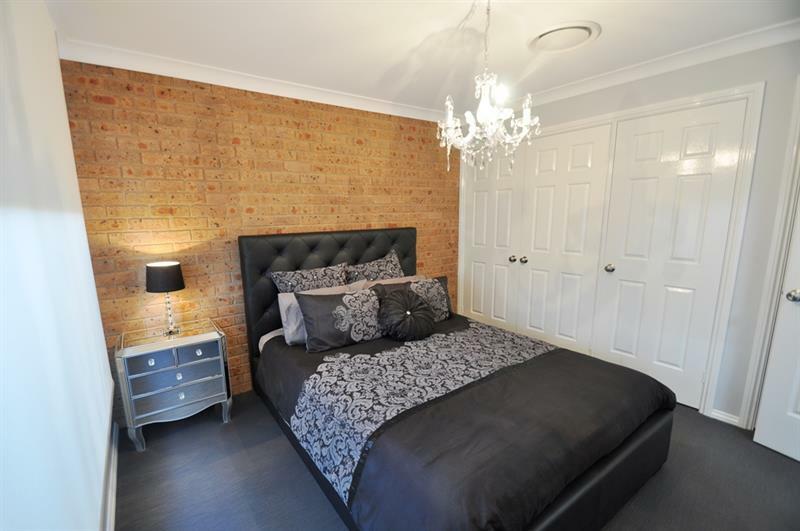 Both bedrooms will take queen size beds and have large built-in wardrobes. 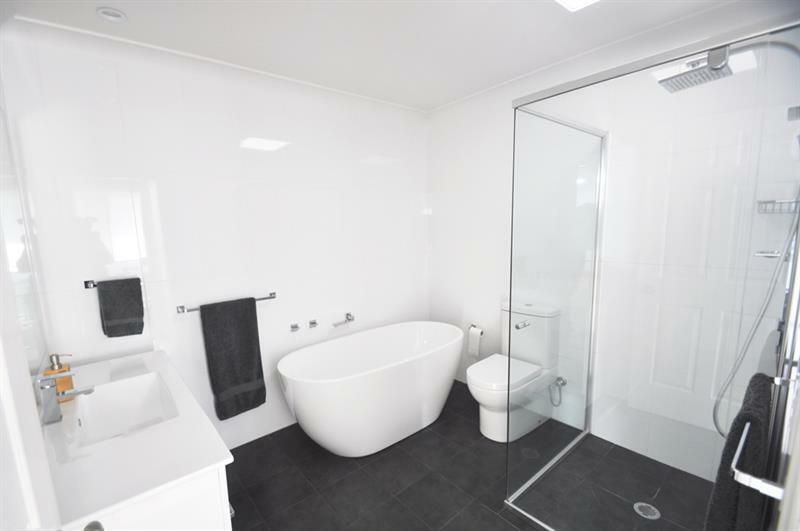 The bathroom is stunning offering floor to ceilings tiling, a beautiful deep bath tub and this villa offers 2 toilets. 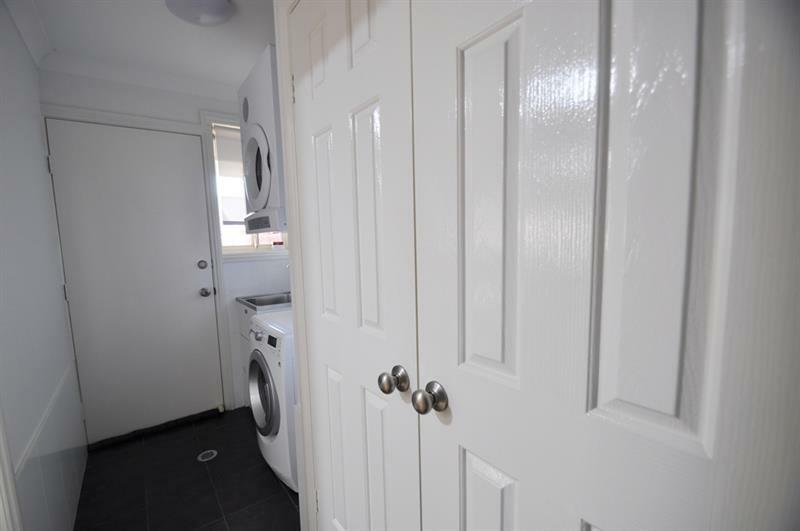 With internal access from the remote controlled roller door and an abundance of storage space in the laundry, this property is a must to inspect. 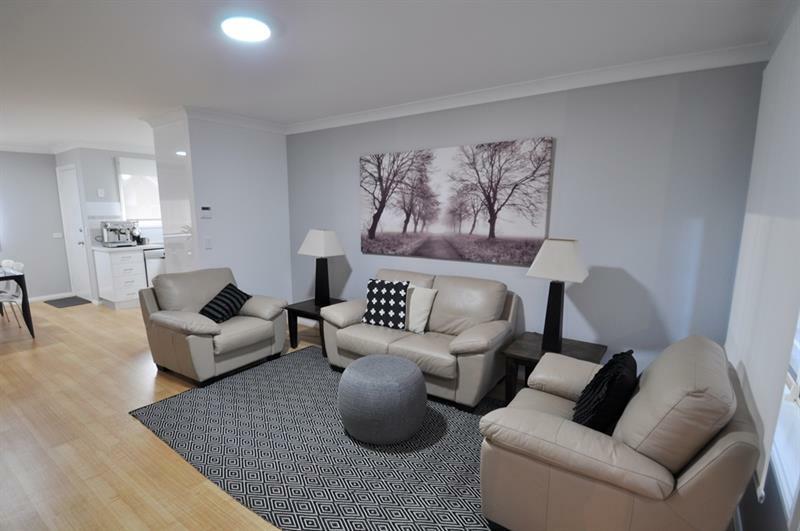 This property is just a few minutes walk to Orana Mall, Japanese Gardens, Medical Centre and Macquarie Inn and an easy 5 minute drive to the CBD. 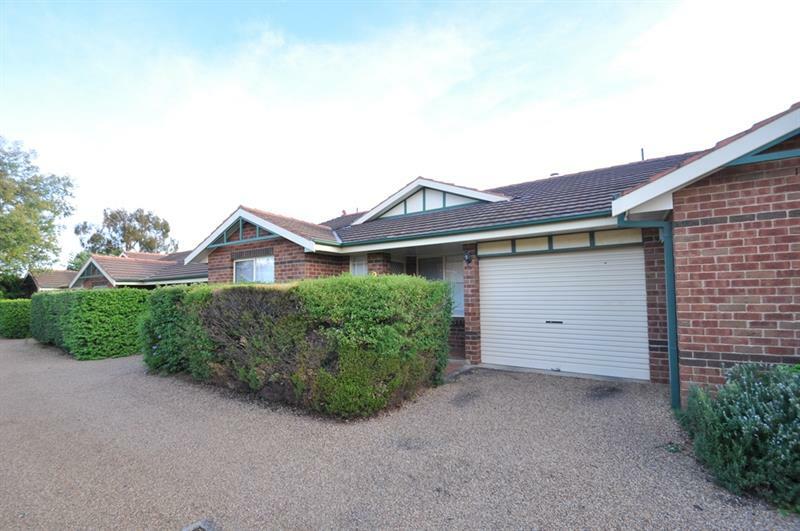 With 10 town houses in the complex, 6 front Birch Avenue, whilst this and 3 others are set back closer to Bedford Avenue. Please call for your personal inspection. 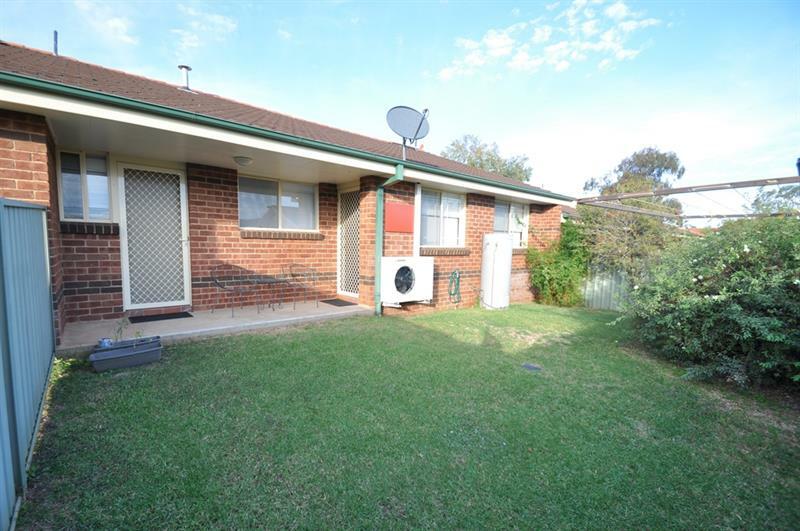 Dear Sonya, I am interested in 2/15 Bedford Avenue Ave, Dubbo, NSW 2830, Listing Number 2566374 which I found on http://wpre.com.au.